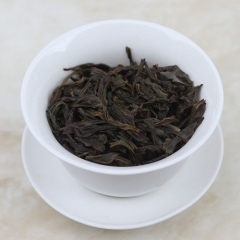 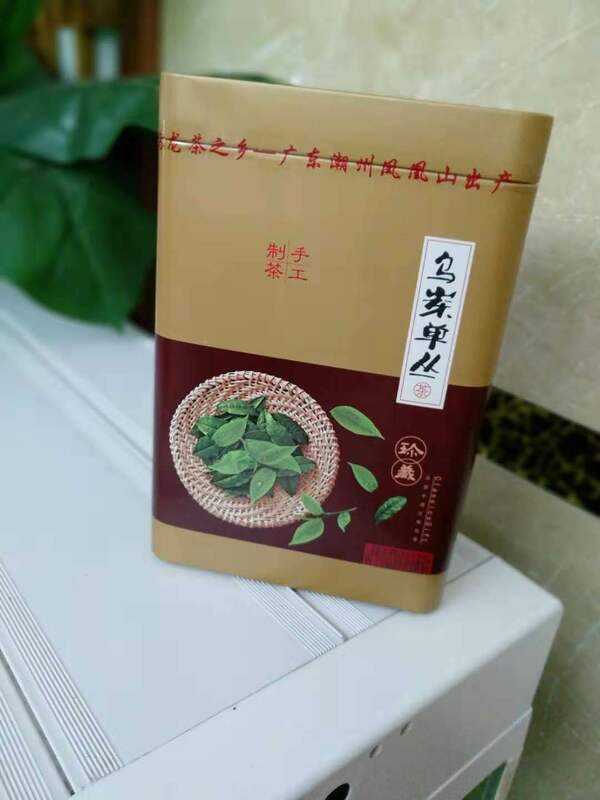 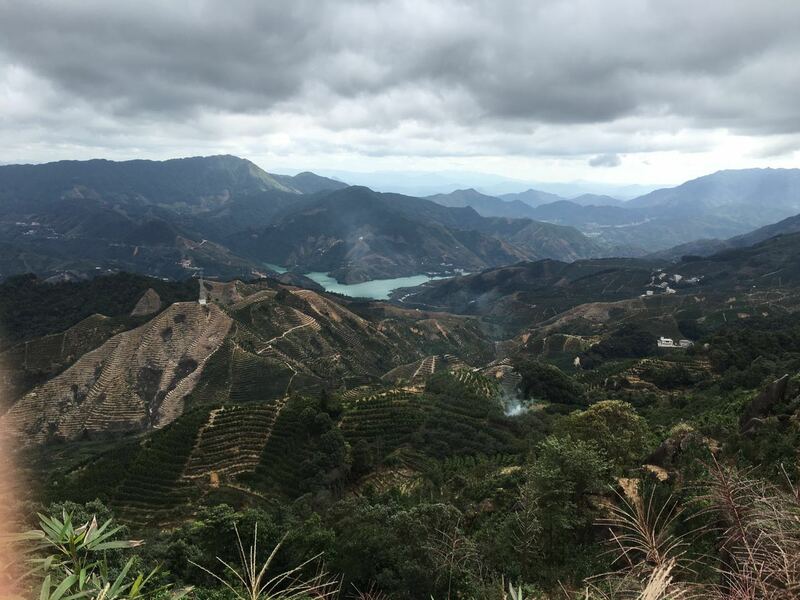 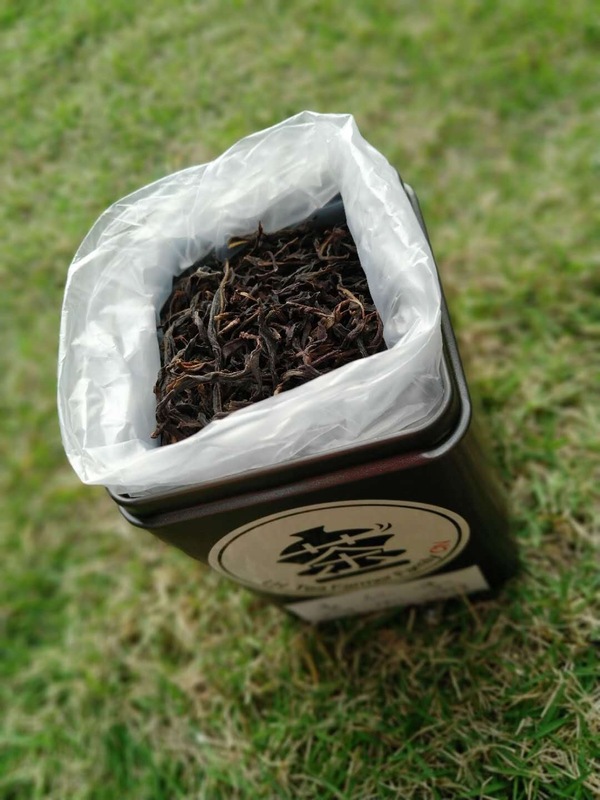 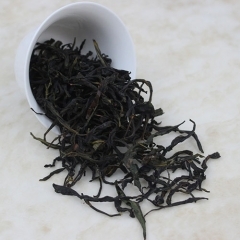 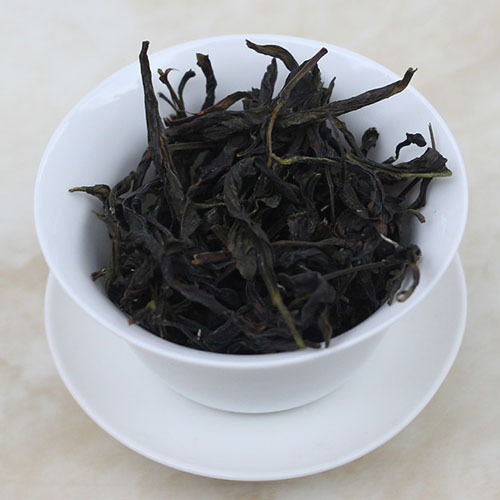 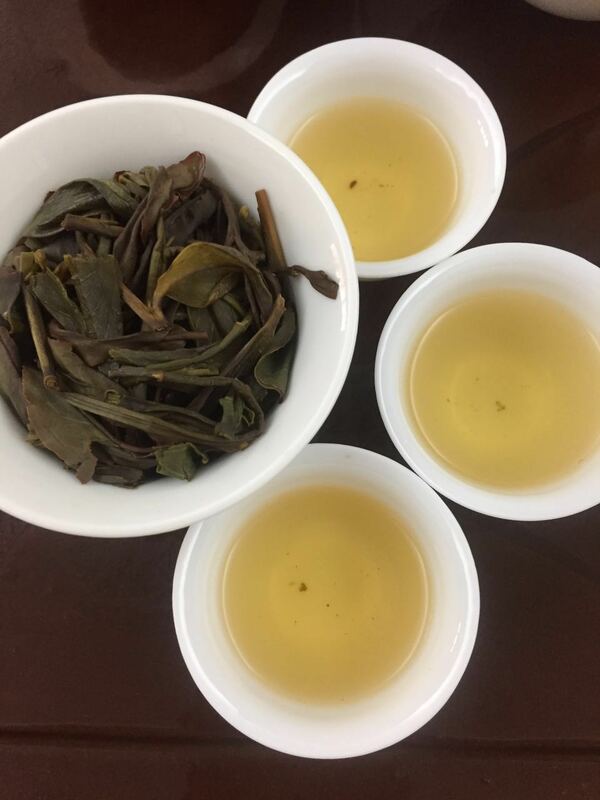 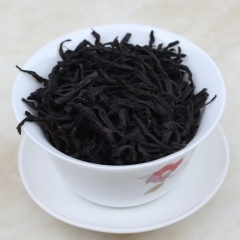 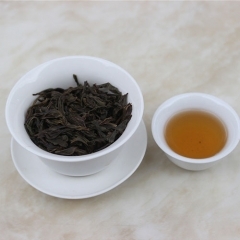 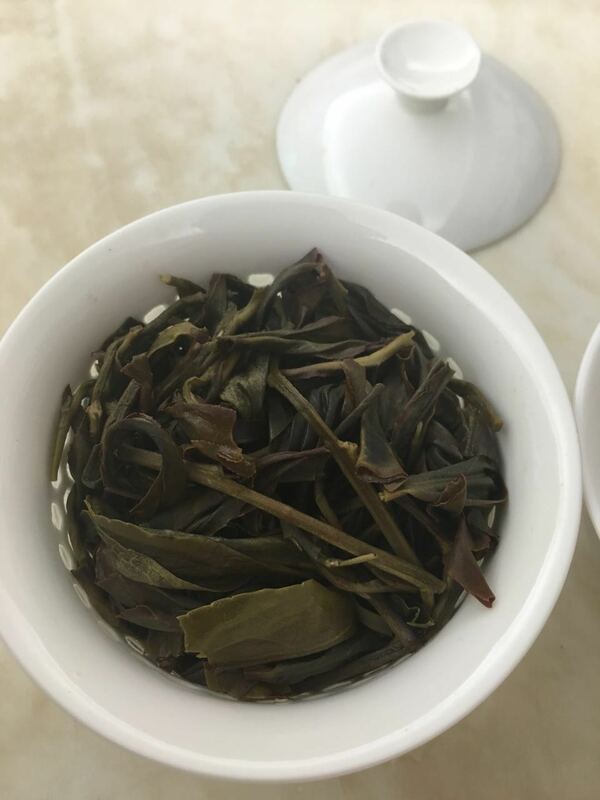 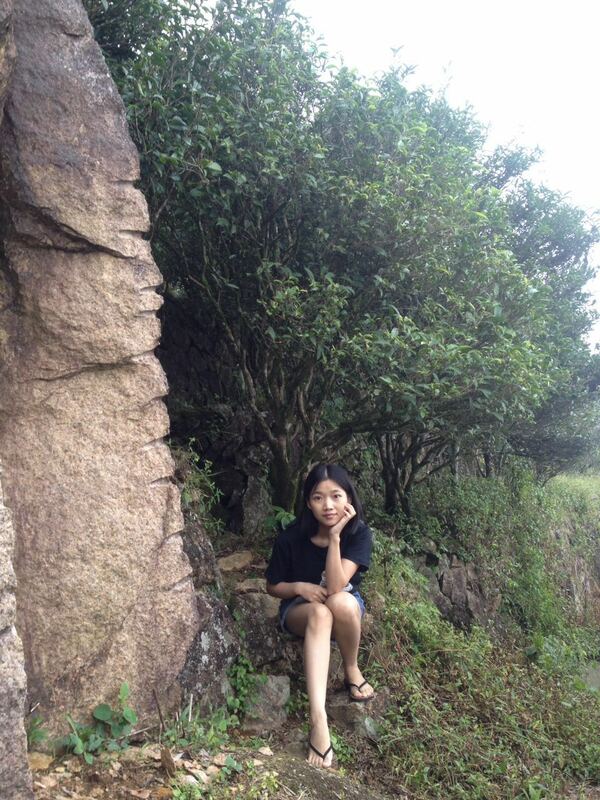 Da Wu Ye as it gets its name from its big, shiny dark tea leaves. 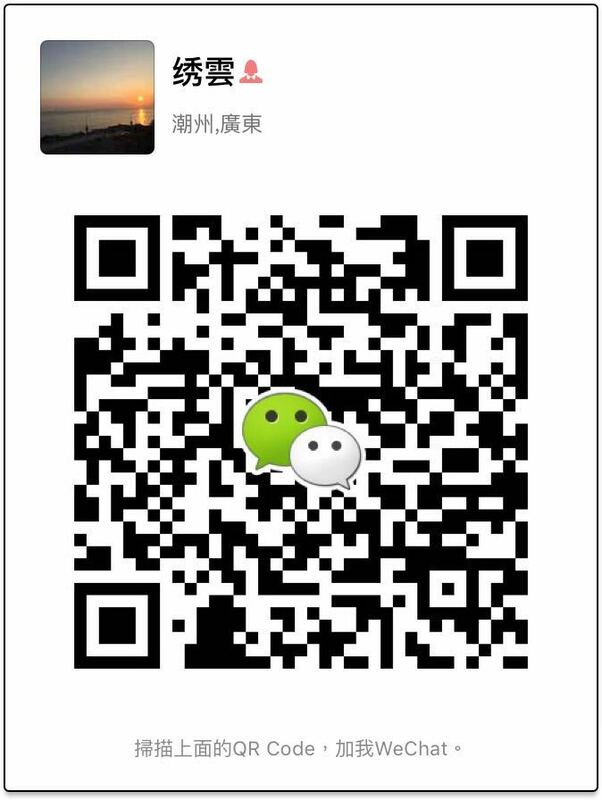 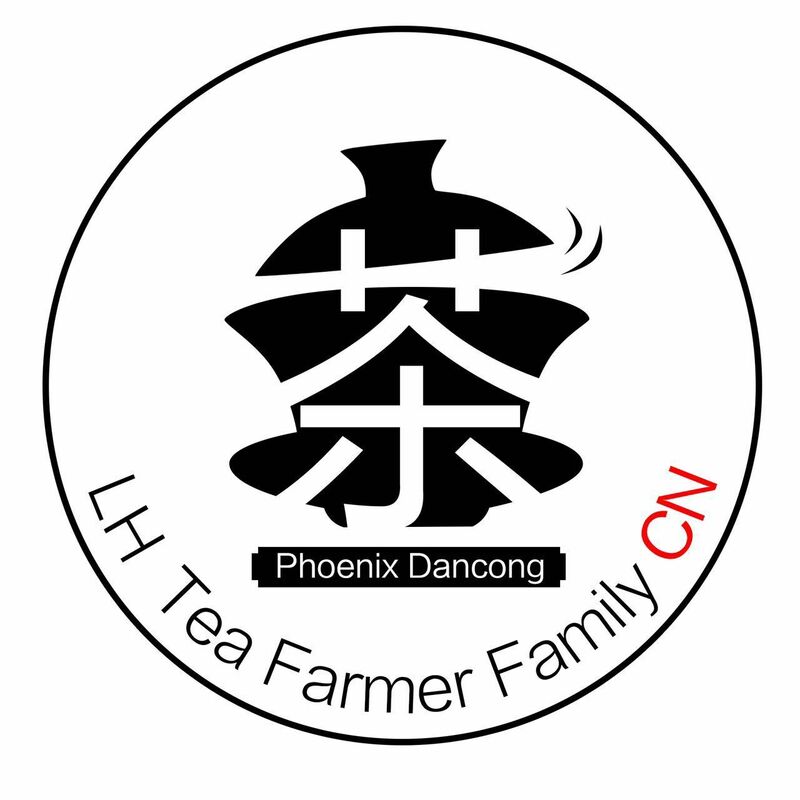 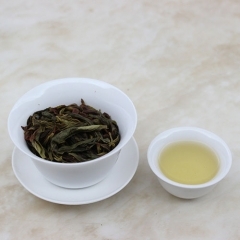 Da Wu Ye is a light-roasted Dancong, and famous for its light orchid aroma. 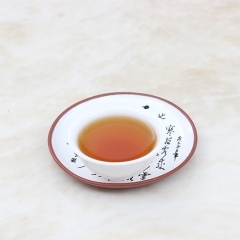 the pleasing light orchid aroma comes quickly to your nose and long-lasting. 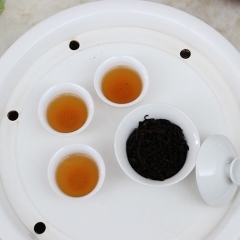 After 9 times of infusion, the orchid aroma still exists/lingers in the infused tea leaves & tea liquid.